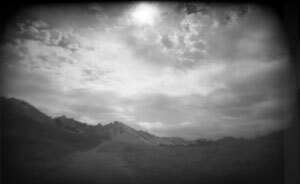 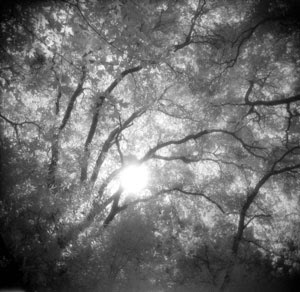 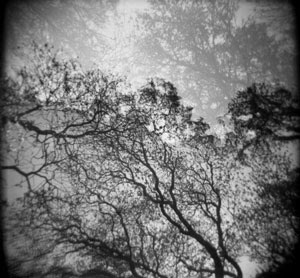 I'm proud and delighted that a series of 5 of my pinhole photos is being featured as part of Pinhole Days at 591 Photography Blog! 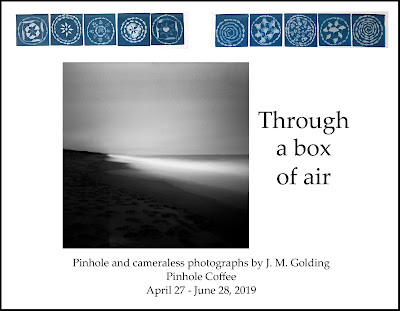 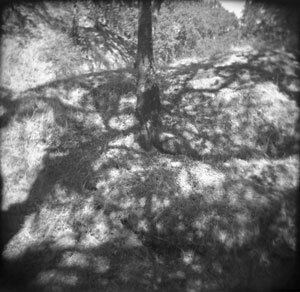 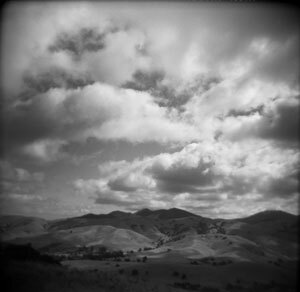 All of the Pinhole Days photos are here. 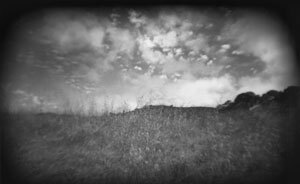 There is beautiful and thought-provoking photography throughout the 591 Photography Blog. 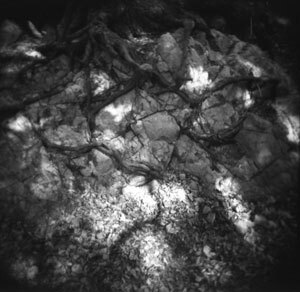 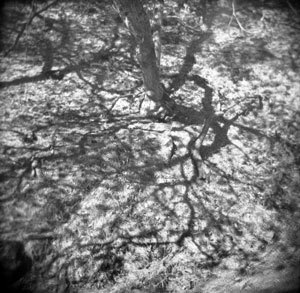 Holga 120N, Ilford Delta 400.